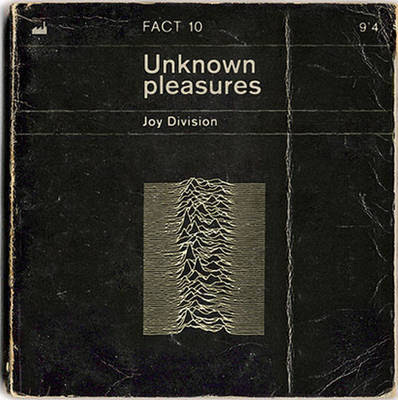 0 Responses to "note to self: joy division"
Jack of all artistic trades. I'm a graphic designer living in brooklyn. I love beautiful things.. and I made this blog as my personal book mark of wants and inspirations.